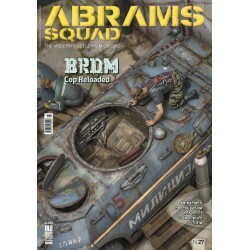 Abrams Squad: The Modern Modelling Magazine es la PRIMERA y ÚNICA revista del mundo dedicada al modelismo de vehículos modernos. 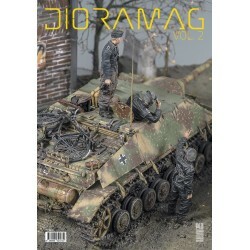 Aquí encontrarás los mejores artículos de los mejores modelistas y escritores del mundo. Artículos paso a paso, técnicas de pintura, técnicas de construcción, informes ilustrados, noticias, reseñas y mucho más. 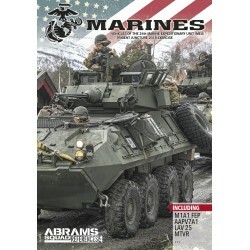 MARINES, vehicles of the 24th Marine Expeditionary Unit (MEU) is the fourth reference book published by ABRAMS SQUAD.Inspirational pictures of the Trident Juncture exercise showing vehicles of the 24th Marine Expeditionary Unit (MEU), in the Trident Juncture exercise 2018. 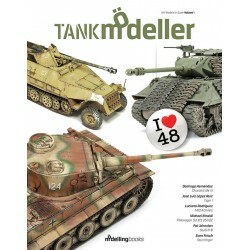 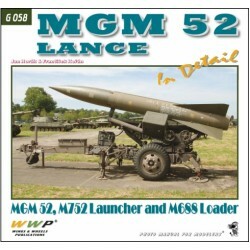 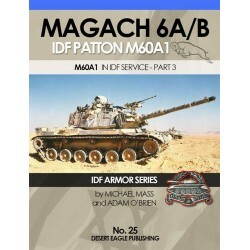 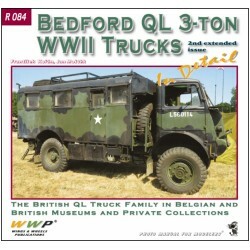 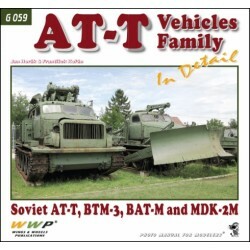 This book by Michael Mass and Adam O'Brien is perfect for the modelers who build the new Magach 6B Gal Batas from Meng, the Magic 6Bet from AFV Club, and many others.is perfect for the modelers who build the new Magach 6B Gal Batas from Meng, the Magic 6Bet from AFV Club, and many others. 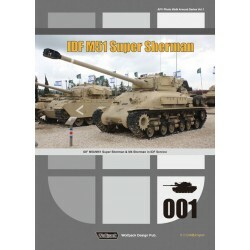 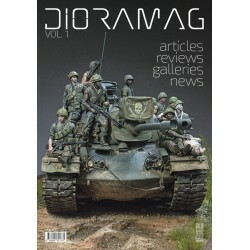 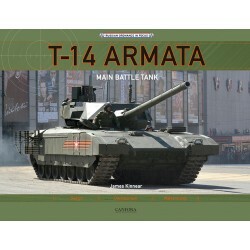 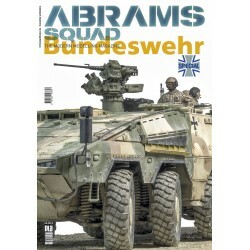 A special of Abrams Squad in wich you will find a compendium of modelling techniques applied to the Bundenswehr AFV's: NATO and Umtarnfarben camouflages, extra-detailing parts, anti-slip textures, how to paint wheels, weathering techniques, painting figures, applying camouflage nets, and many more. 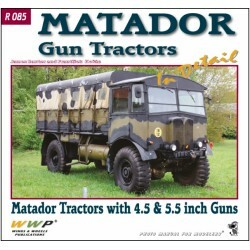 Matador tractors with 4.5 & 5.5 inch guns. 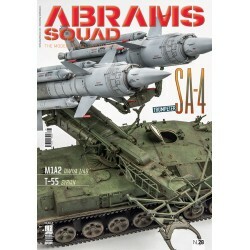 Abrams Squad: The Modern Modelling Magazine es la PRIMERA y ÚNICA revista del mundo dedicada al modelado Modern Warfare. 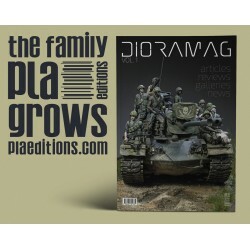 Aquí encontrarás los mejores artículos de los mejores modelistas, fotógrafos y escritores del mundo. 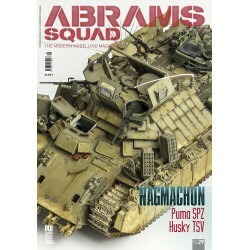 Artículos paso a paso, técnicas de pintura, técnicas de construcción, artículos de referencia, noticias, reseñas y mucho más. 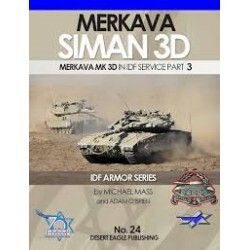 IDF Armor - Merkava MK 3D in IDF service. 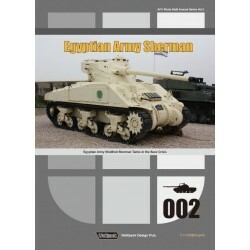 This book is devoted to the Merkava MK 3D with more than 225 photographs, drawings and charts.